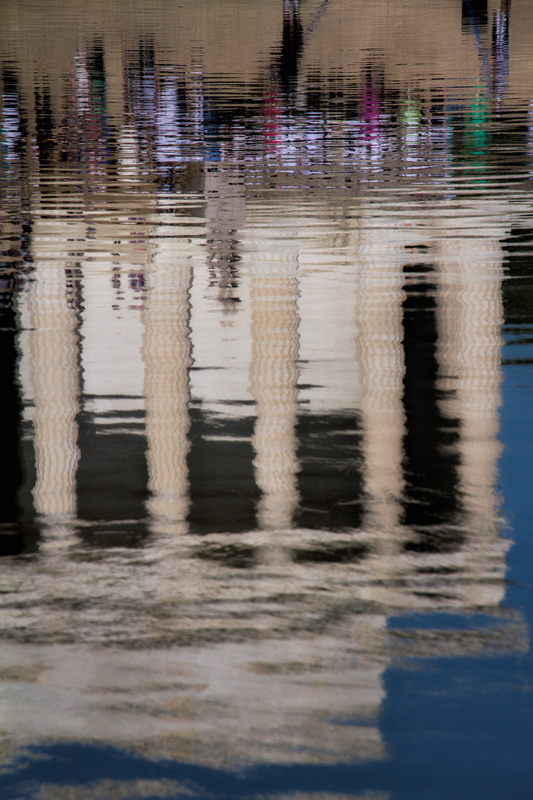 Images of the Lincoln Memorial are abundant everywhere and so are reflections. I just had a few moments to “grab” a quick reflection as our group headed back to the van. It’s a little different .. but not too creative … just another perspective. This entry was posted in Abstracts, Architecture and tagged Abstract, Lincoln, reflection, Washington DC, WDC on June 4, 2013 by kgrafphoto.